If you looking to play with waterfall. Please contact us. We do one day trip as well. 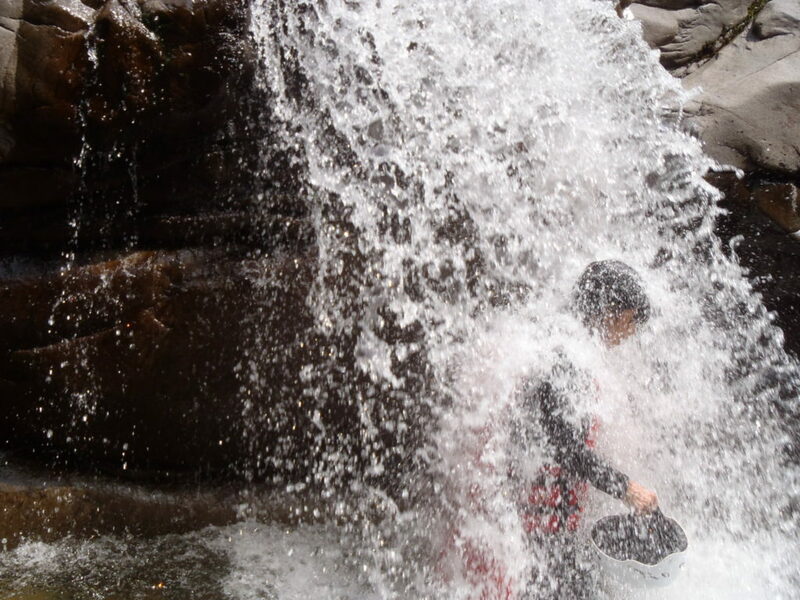 It will be half day canyoning and half day rafting. When you do day trip, we will arrange your lunch too. Welcome you all to do full day trip package in Jug Sports.